Convert PS to GIF in batch automatically. You are here: CoolUtils > Total PDF Converter > Convert PS to GIF in batch automatically. How to Convert PS to GIF in Batch? If you are the one who does not face a need to buy expensive Adobe software like Adobe Illustrator CS5, Adobe Acrobat X Pro, Adobe Photoshop CS5, or Adobe Photoshop Elements 10 for reasons other than processing of PS documents, you should consider converting Post Script to GIFM instead. You can easily do it if you download PS GIF converter. With its help you will be able to process files saved in PS format, a dynamically typed concatenative programming language mainly used by publishers, corporations, and government agencies, into GIF, a more popular format that is used for simple images like graphics or logos with solid areas of color. We suggest that you try batch PS converter developed by CoolUtils. Known as Total PDF Converter, this tool is ideal for anyone who wants to convert PS to GIF in batch. Thanks to the batch conversion option enabled in this converter, you will be able to process hundreds of post script files in less than 5 clicks! 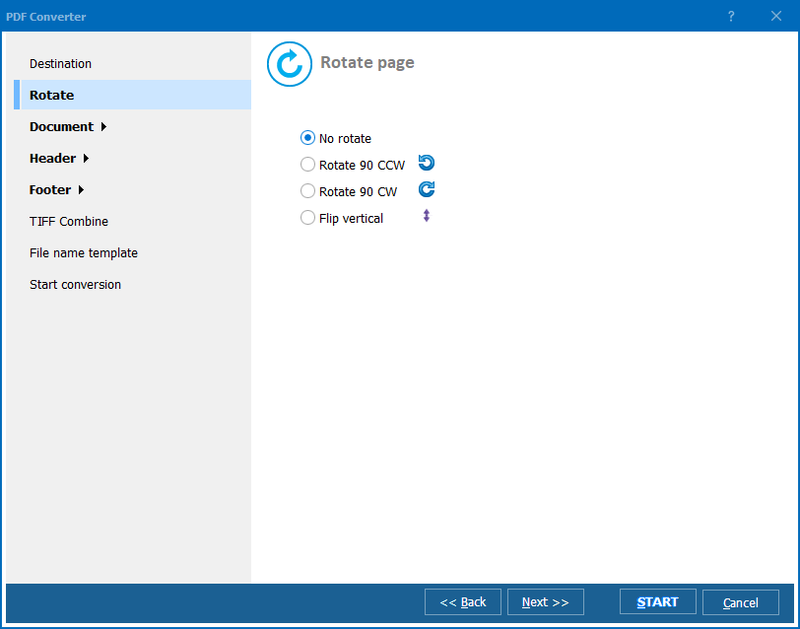 Once you have downloaded Total PDF Converter from the official website of CoolUtils and installed the program following the instructions of the installation wizard, open it. 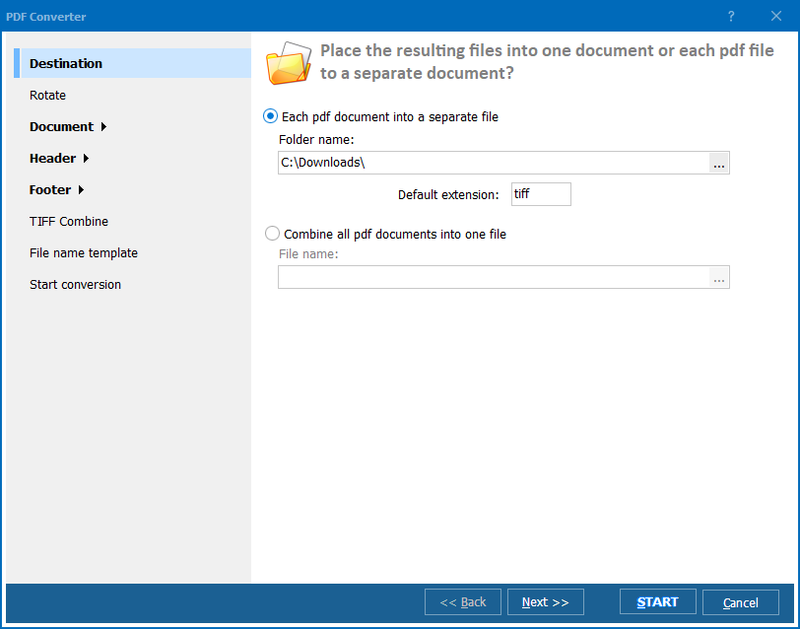 Then, select the PS files you want to convert from the automatically generated list of files and folders. Then, set GIF as target format by clicking on the button that says “GIF.” Finally, click the “Start!” button to begin conversion with default settings or make your own. The process of conversion is guaranteed to take only a few moments, regardless of whether you are converting one or several PS files. 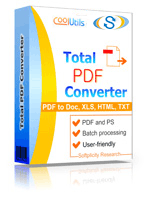 With Total PDF Converter, you can convert not only PS files, but also EPS, PDF and PRN documents into GIF as well as HTML, DOC, TXT, XLS, CSV, TIFF and more. To experience the truly high quality of conversion for free, visit the official website of CoolUtils and get a free trial version of Total PDF Converter. It can be used for 30 days absolutely at no charge and obligation! 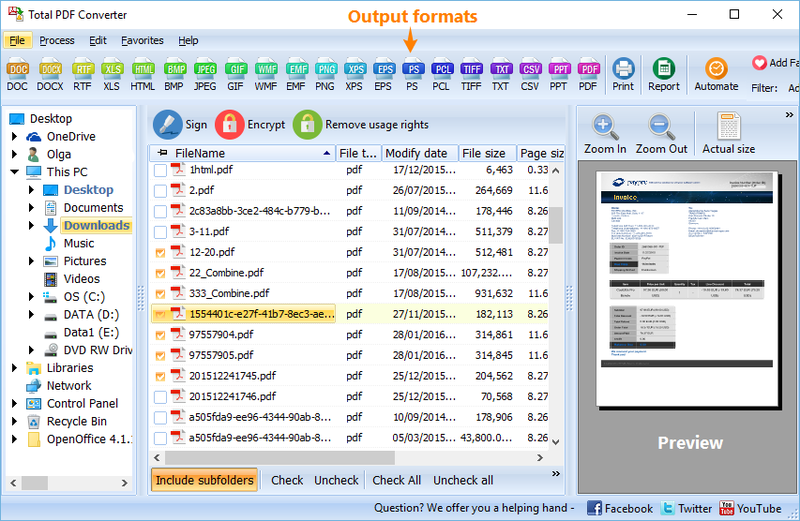 Download Total PDF Converter now or contact CoolUtils customer support service to learn more!